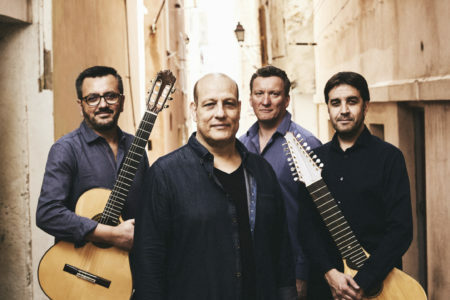 Established in 2011, and lauded by the Washington Post’s Anne Midgette for “the most genuinely international ensemble I’ve ever heard, apart from the Olympic Games,” Classical Movements‘ Serenade! 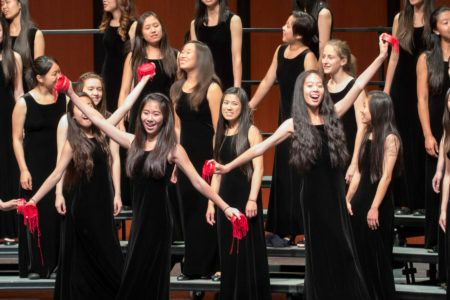 Washington, D.C. Choral Festival is an exuberant celebration of international choral music, offering unforgettable experiences for both singers and audiences alike. 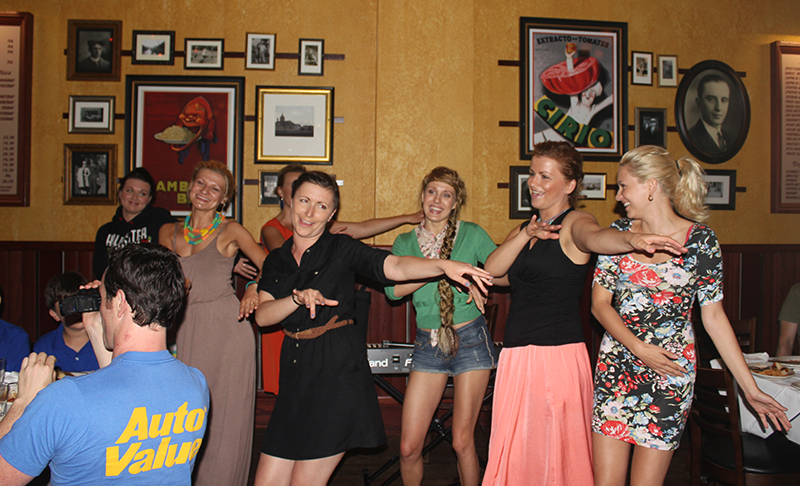 With freewill donations collected for local non-profit charities, Serenade! 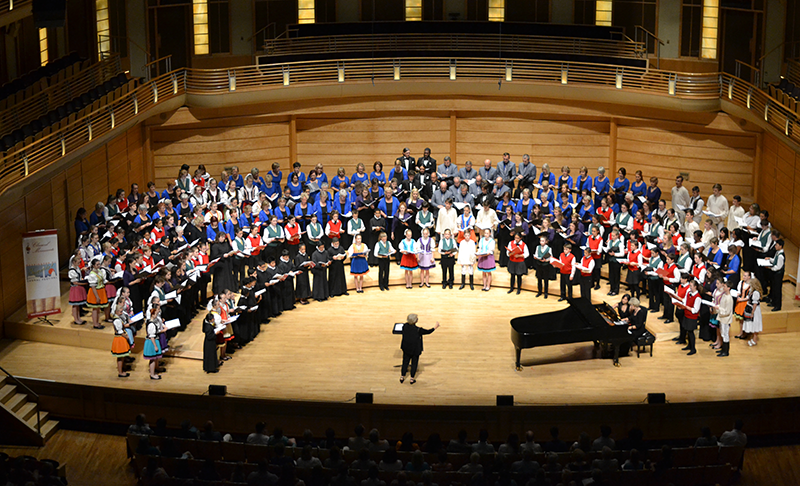 has showcased more than 83 choirs from 32 countries at storied venues throughout the Washington, D.C. metropolitan area, such as the John F. Kennedy Center for the Performing Arts and the Music Center at Strathmore. Where do we come from? And, as a people, how has that informed who we are now? Moving forward, will we continue to strive for a brighter, shared tomorrow? 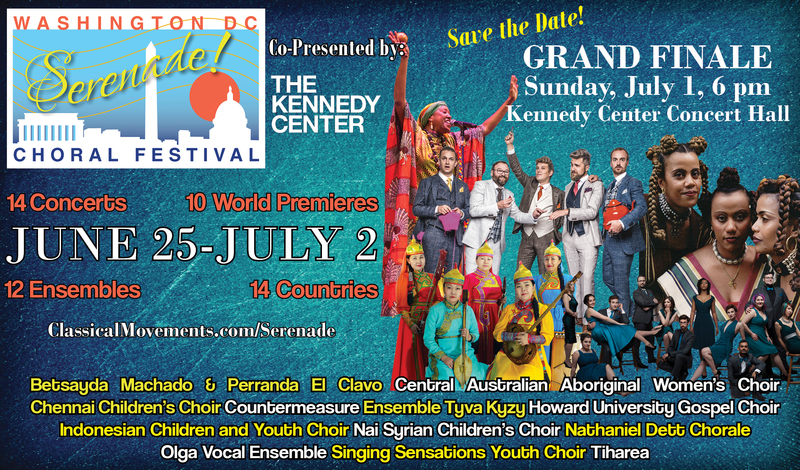 On Monday, July 8, 2019 at 6:00 PM on stage at the Kennedy Center Concert Hall, the 9th annual Serenade! 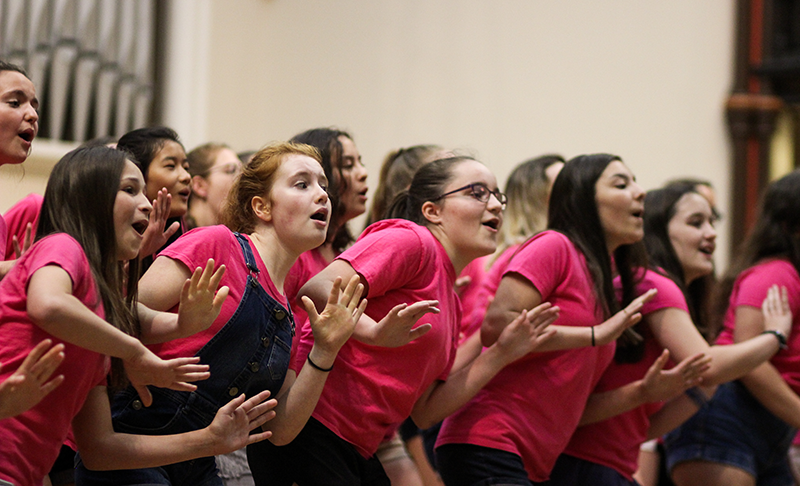 Choral Festival will conclude with a truly grand finale: individual performances from all participating ensembles, as well the 2019 Serenade! 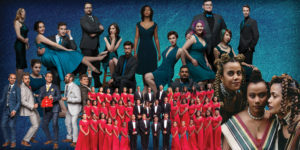 mass choir, led by the 2019 recipient of the Robert Shaw Lifetime Achievement Award from the American Choral Directors Association, Doreen Rao. 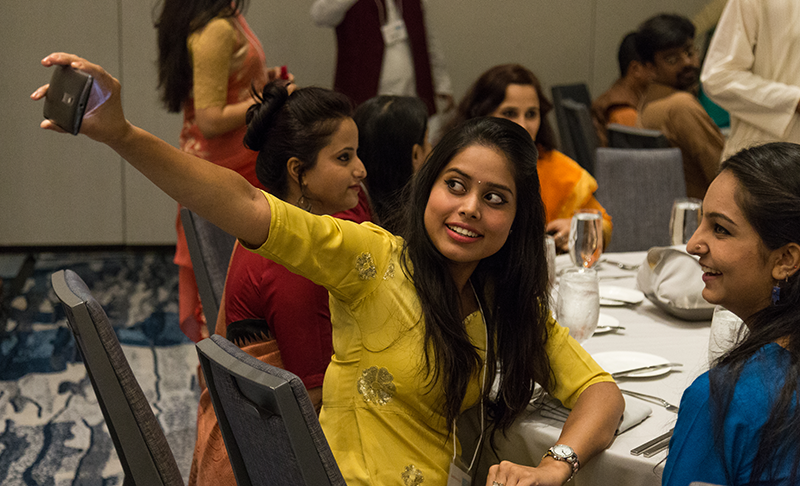 Dr. Rao will conduct her second Serenade! 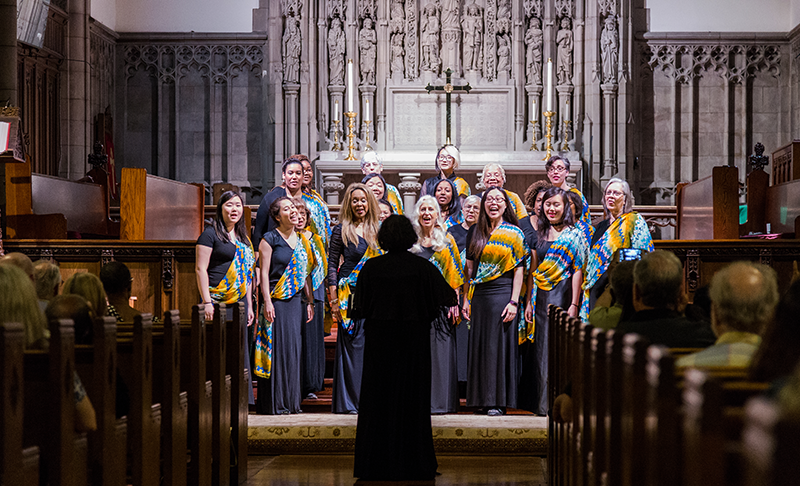 mass choir in the world premiere of Refuge—a brand-new work by internationally lauded soprano, composer and Director of Vocal Studies at the University of Chicago, Patrice Michaels—commissioned by Classical Movements’ own Eric Daniel Helms New Music Program. More To Be Announced, Along With Full Concert Schedule! 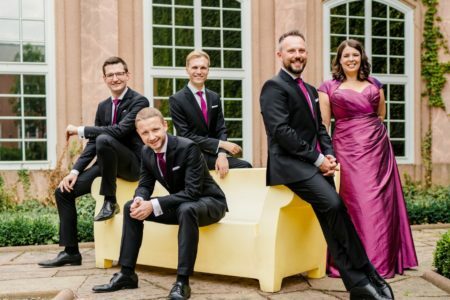 On Sunday, July 1, 2018 at 6:00 p.m. on the stage of the Kennedy Center Concert Hall, the Serenade! 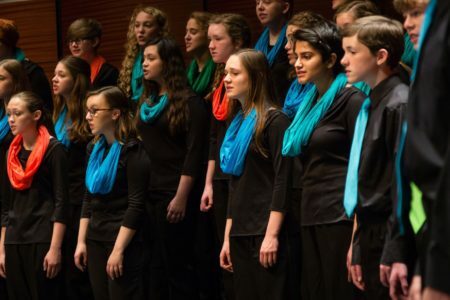 Choral Festival’s “Mandela at 100: Songs of Hope, Justice & Unity” celebration concludes with a truly grand finale, highlighted by individual performances from all participating ensembles, as well as two world premieres commissioned by Classical Movements’ own Eric Daniel Helms New Music Program for the entire 2018 Serenade! 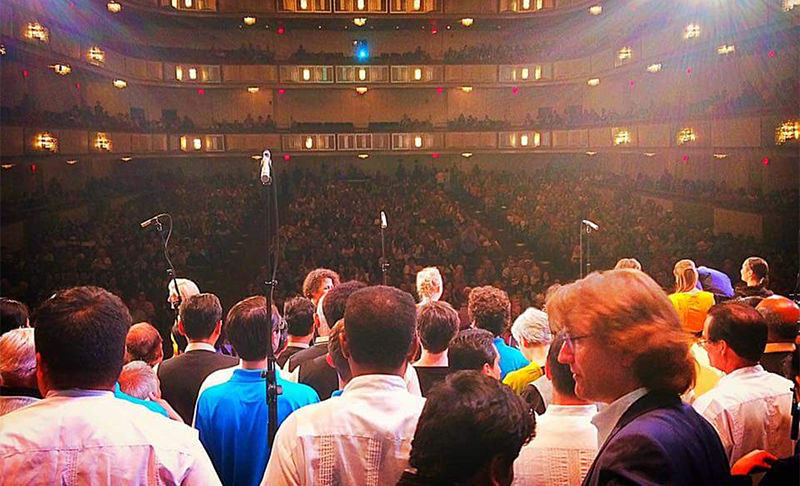 mass choir, conducted by Scott Tucker, Artistic Director of the Choral Arts Society of Washington: Ibn Arabī Recitation by Classical Movements’ Composer-in-Residence Kinan Azmeh and decorated South African composer Qinisela Sibisi’s brand-new setting of Nelson Mandela’s most famous words, Let the New Age Dawn. 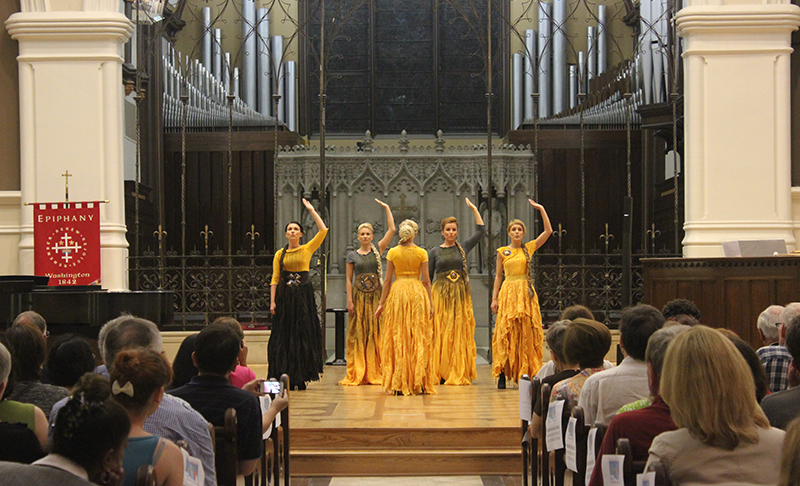 Established in 2011 and hailed this summer by the Washington Post‘s Anne Midgette as “the most genuinely international ensemble I’ve ever heard, apart from the Olympic Games,” Classical Movements’ Serenade! 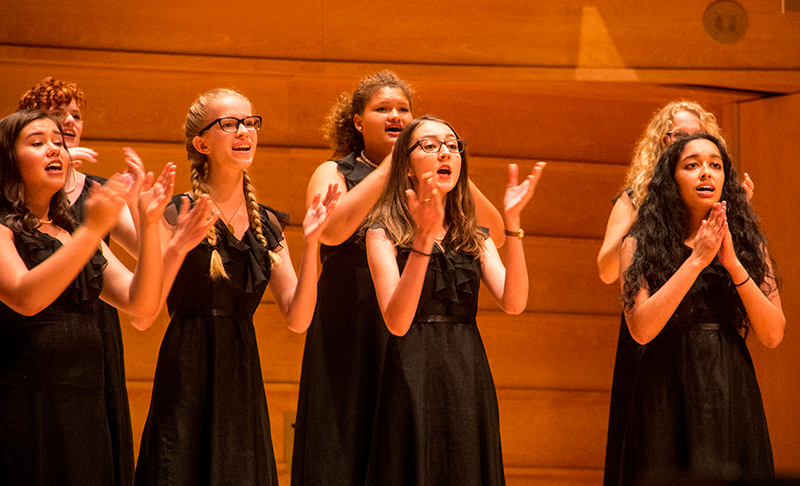 Choral Festival is an exuberant celebration of choral music from around the world, offering unforgettable, life-changing experiences for both singers and audiences alike. 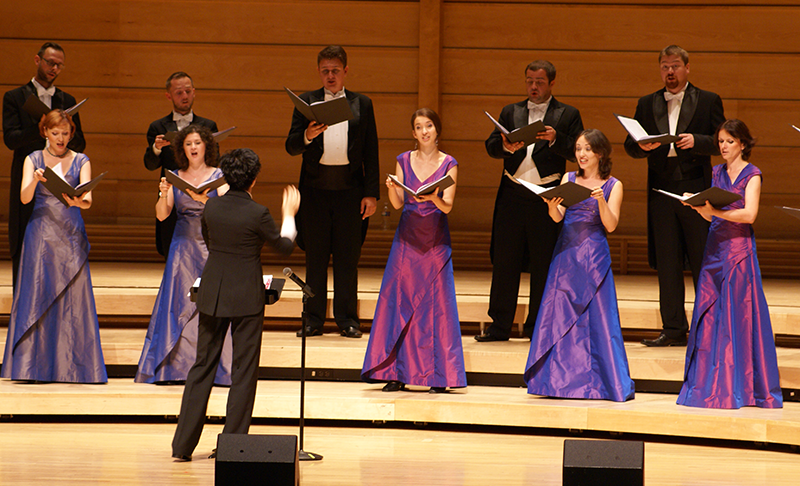 Presented free to the public—with freewill donations collected for local non-profit charities—Serenade! 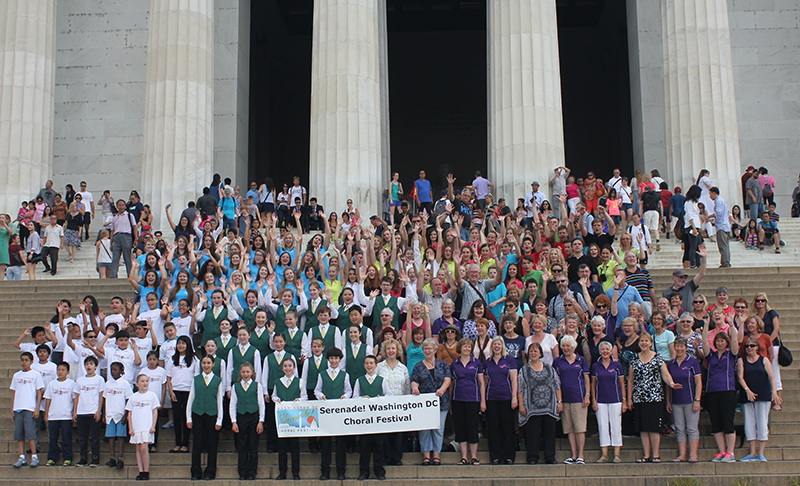 has showcased more than 85 choirs from some 33 countries to enthusiastic audiences at prestigious venues throughout the Washington, D.C. metropolitan area. 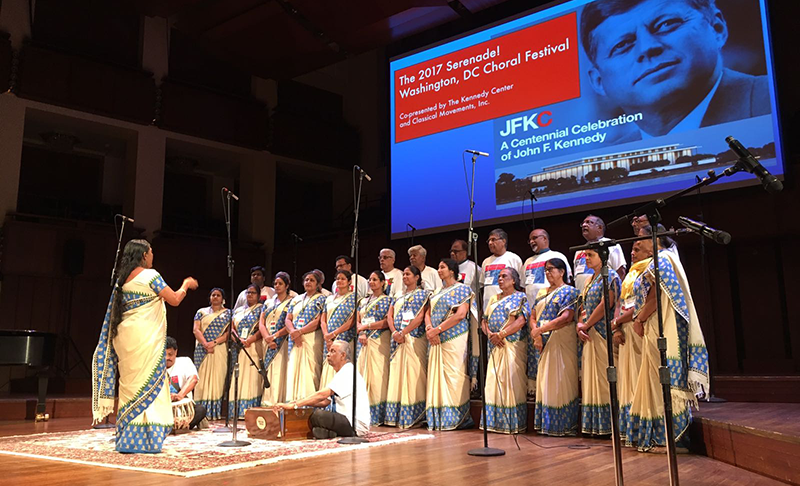 Once again co-presented by the John F. Kennedy Center for the Performing Arts, the 8th annual Serenade! 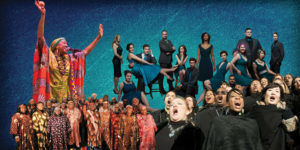 Choral Festival will honor the 100th anniversary of the birth of South African revolutionary, politician and philanthropist, Nelson Rolihlahla Mandela. 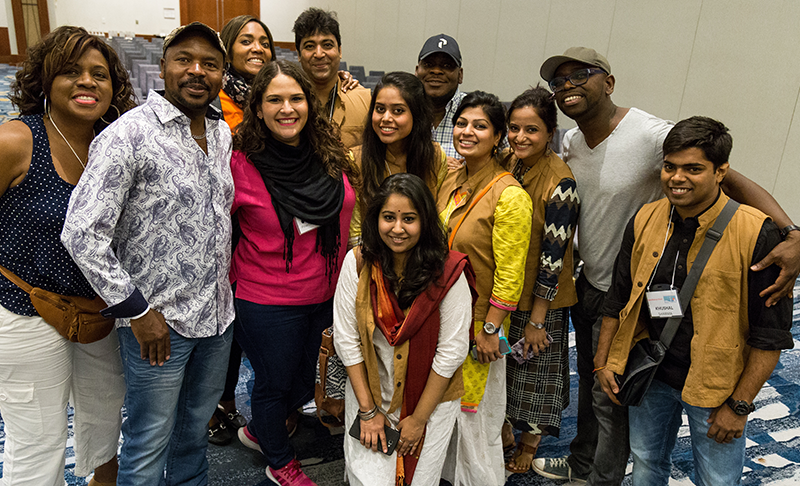 From June 25—July 2, 2018, professional vocal ensembles hailing from nations sharing President Mandela’s prized notions of “Hope, Justice & Unity” will perform collaborative concerts and exchange cultures through shared workshops and side-by-side rehearsals with select community choral groups and youth choirs alike, all while participating in outreach and service projects across the Greater Washington region. 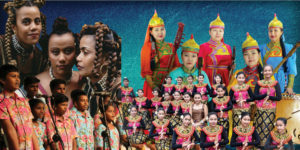 Featuring five multi-choral performances on the Kennedy Center’s Millennium Stage—as well as the always anticipated Serenade! 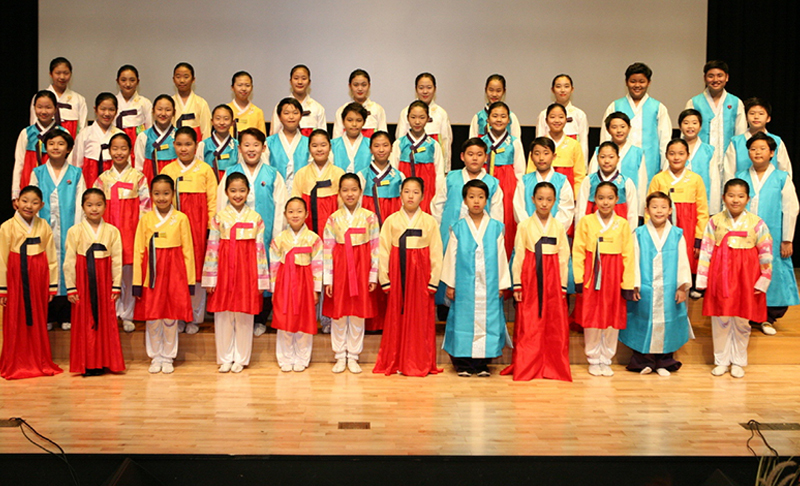 mass choir concert inside the Concert Hall—Serenade! 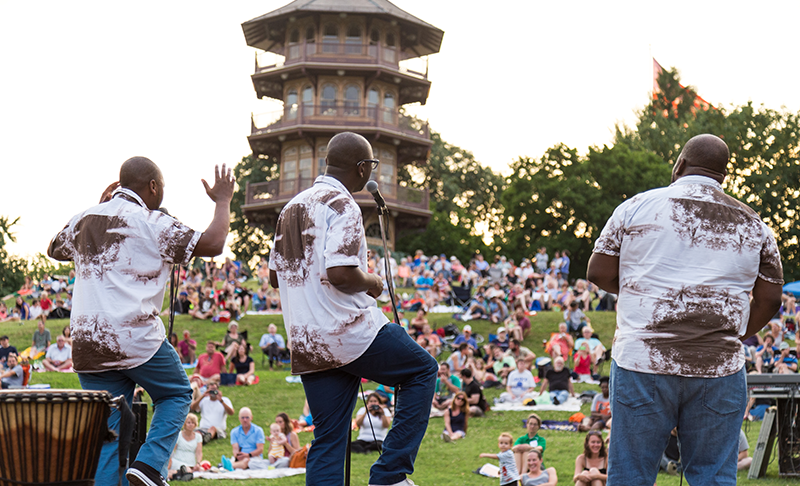 ensembles will perform 12 additional concerts at stunning and historic venues in the District of Columbia, Maryland and Virginia. Time: 11 a.m. & 3 p.m.
Click here to reserve free tickets! 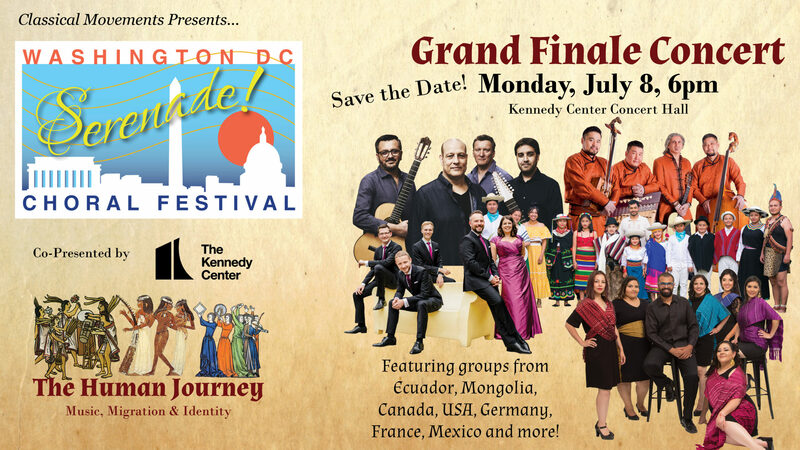 All Kennedy Center Millennium Stage concerts are free and start at 6 p.m. In addition to the two works for the 2018 Serenade! 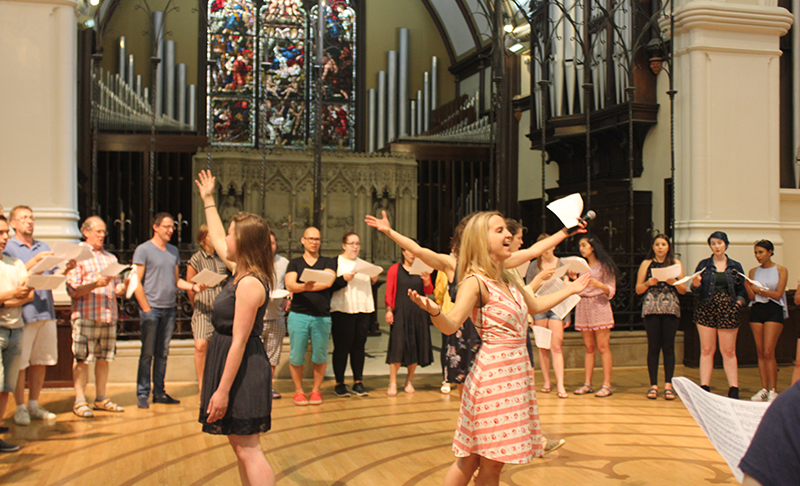 mass choir, Classical Movements’ Eric Daniel Helms New Music Program has commissioned eight more works by composers from the festival’s featured countries, each piece inspired by the ideals Mandela, himself, championed. A 2012 alumni of the Eric Daniel Helms New Music Program, back by popular demand, award-winning composer Aaron Jensen returns to Serenade! 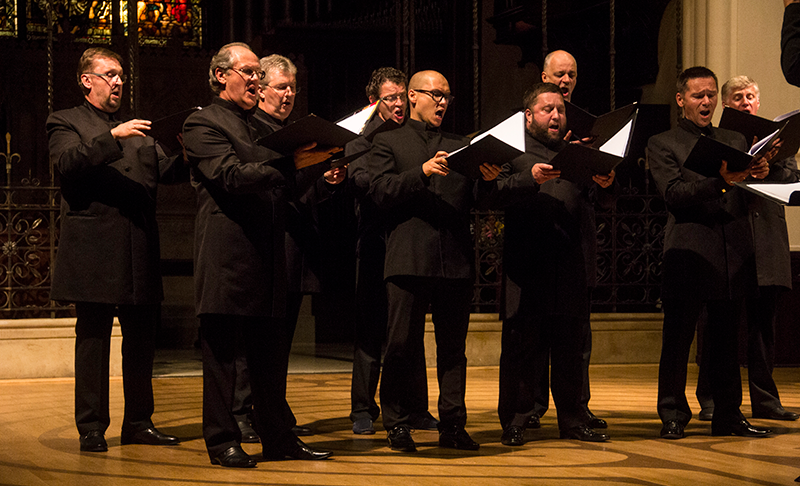 with a new work for the ensemble he founded, those cool Canadian chanteurs of Countermeasure. 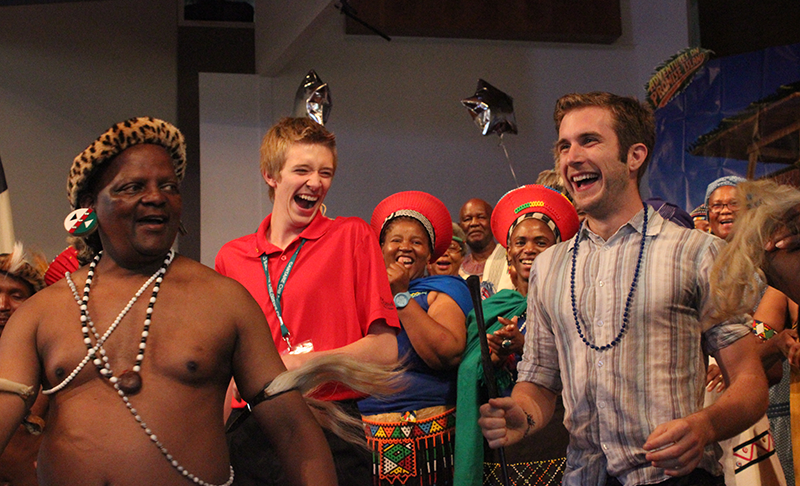 Inspired by Mandela’s 1994 autobiography Long Walk to Freedom, Jensen has titled his tribute Long Road to Freedom. Hailing from a small coastal village in Barlovento, Betsayda Machado has been dubbed “the voice of Venezuela.” Fronting her band Parranda El Clavo for some three decades now, she remains the most expert exponent of the especially infectious Afro-Venezuelan tambor genre—a spirit-shaking fiesta guaranteed to have every last person in D.C. up and moving with Arriba Mandela, her brand-new song for Serenade! 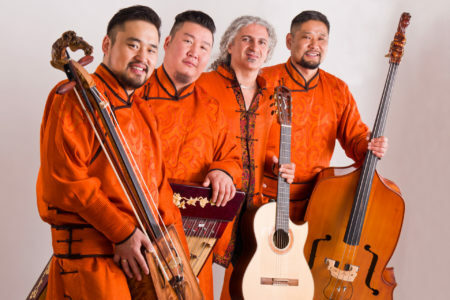 Having mastered the forbidden-for-women art of Tuvan throat-singing, southern Siberia’s Ensemble Tyva Kyzy is literally a one-of-a-kind ensemble—the only all-female group in the Tuva Republic that dares to publicly perform the five main styles of traditional khöömei song. 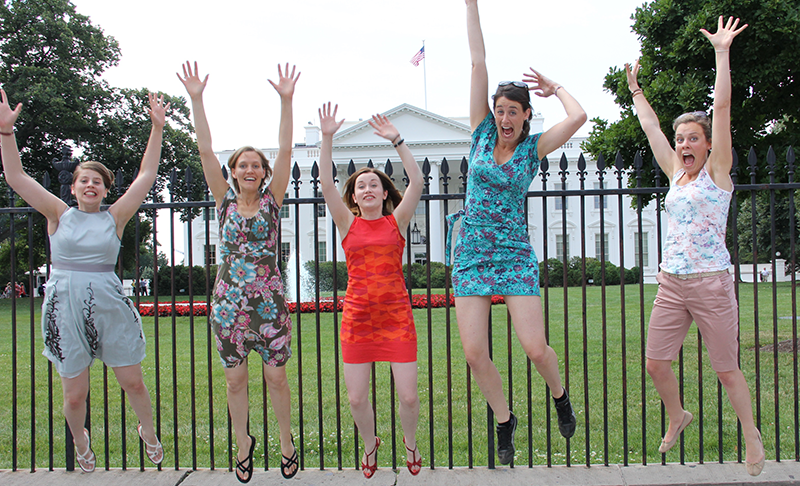 Heading to Washington with a new arrangement of the traditional tune Дагын катап дарлатпас бис (“We Will Not Fall”) by founder Choduraa Tumat, these women accompany themselves on a range of folk instruments, such as the chadagan, a beguiling, zither-like instrument of their own making. Founded in 1997, the name of this singing, dancing and percussion-playing trio of sisters from the Androy region of southern Madagascar couldn’t be more apt. 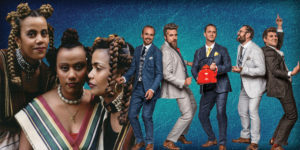 Translated from Malagasy, the national language of their homeland, Tiharea means “wealth,” and hearing their virtuosic stylings live and in-person on co-founder Talike Gellé’s Serenade! commission Heagnen-Tsy Tratse (“Heaven’s Treaty”) is sure to make for an embarrassment of riches, indeed. 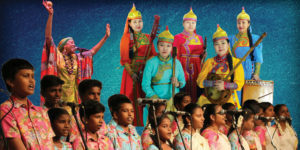 An inspirational ensemble consisting of orphaned, blind and differently-abled Tamil kids, the Chennai Children’s Choir sings with perfect diction in Telugu, Hindi, Bengali, Urdu, Kannada and English, including a new work for Serenade! 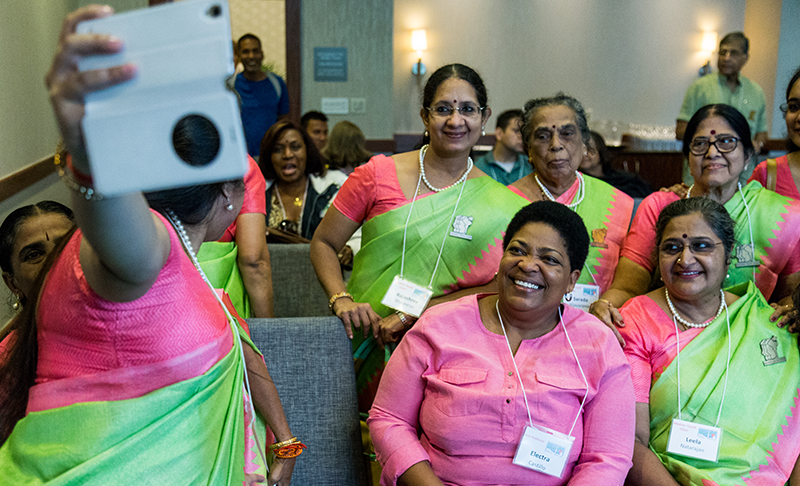 by Vedanth Bharadwaj and Manjula Ponnapalli called நம்ம பாடு (“Let’s Sing”) that acknowledges humanity’s interconnectedness, as well as the ongoing need to make our world, and especially the environment, a better place. Meaning “sound of the flute” in Arabic, Nai Syrian Children’s Choir provides a unique space for young refugees to learn to express their grief, yearning, love and hope through singing in their mother tongue and in the official languages of their new home, Canada. 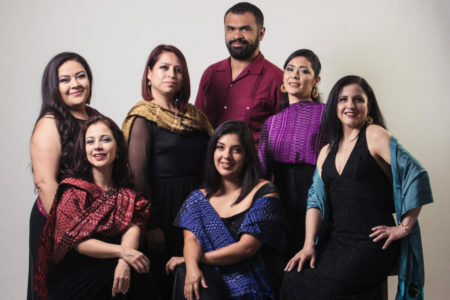 Nai will present the world premiere of Canadian composer Hussein Janmohamed‘s new multilingual work, Rise Children, Let’s Rise to Peace, via livestream from the Aga Khan Museum in Toronto. 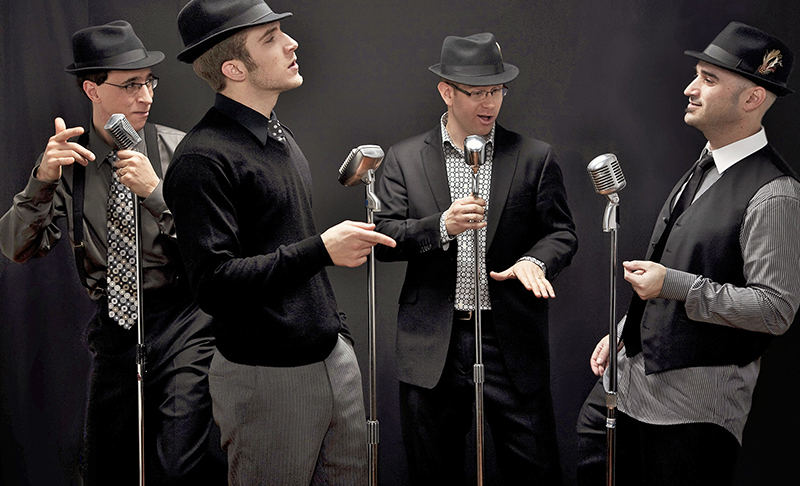 The two American ensembles invited to perform during the 8th annual Serenade! 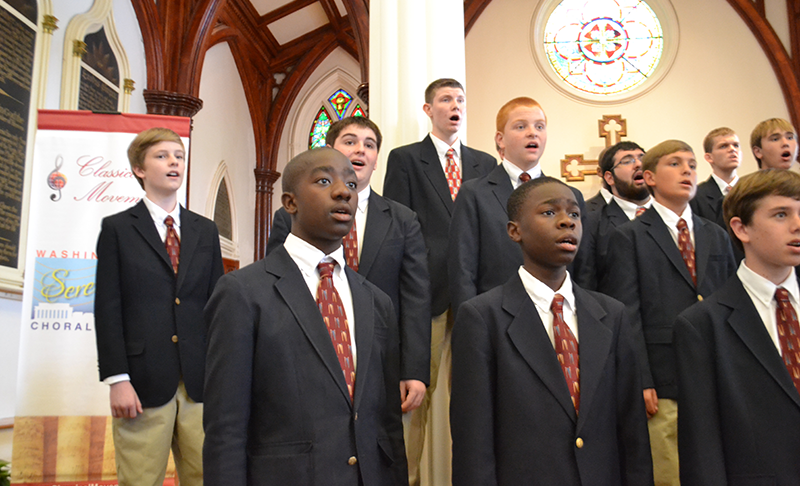 Choral Festival have both local and Mandela ties, too. 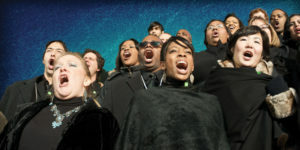 The Howard University Gospel Choir of Washington, D.C. represent that institution where the recently elected President of South Africa delivered 1994’s convocation speech. 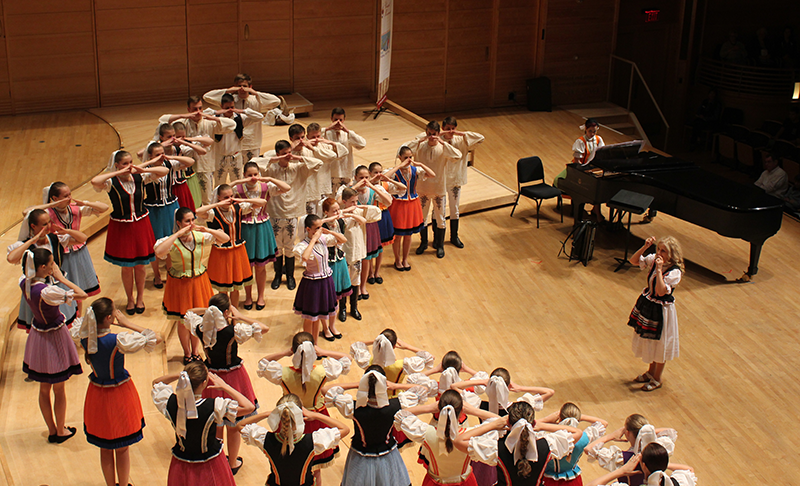 And while participating in Classical Movements’ 2013 Ihlombe! 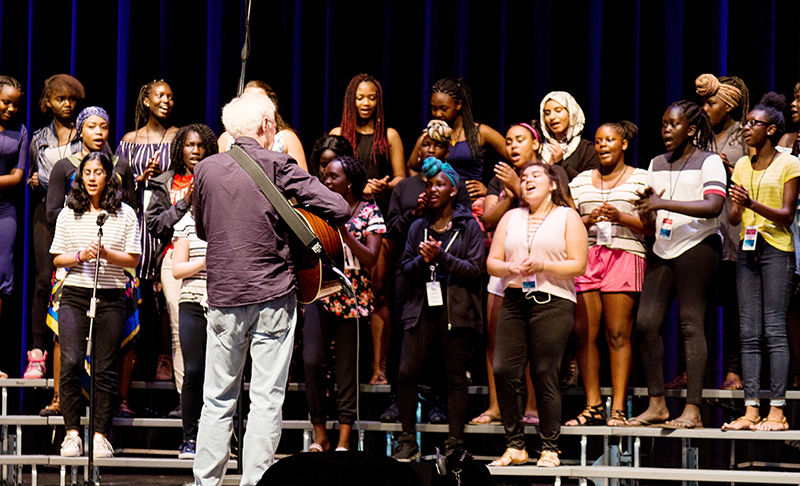 South African Choral Festival, the Singing Sensations Youth Choir of Baltimore, Maryland serenaded the ailing Nobel Peace Prize-winning icon outside his hospital room, mere months before his passing. 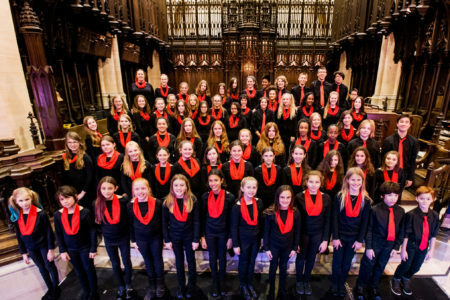 Under Scott Tucker’s artistic leadership, the acclaimed Choral Arts Chorus has expanded to over 190 singers, launching the Choral Arts Chamber Singers and the Choral Arts Youth Choir. 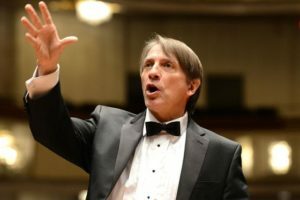 Maestro Tucker maintains Choral Arts’ strong connection with the National Symphony Orchestra, as well as continuing the choir’s reputation as sought-after collaborators, receiving invitations from a wide range of guest contracts. 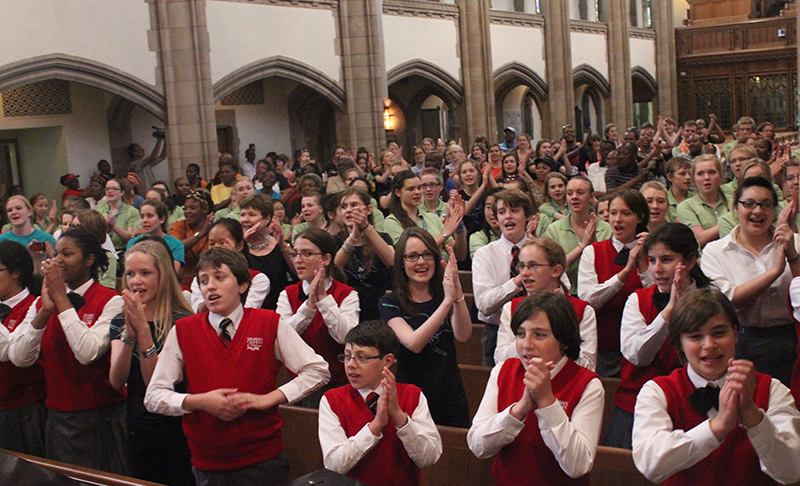 Tucker has prepared the Choral Arts Chorus for such conductors as Christoph Eschenbach, Emil de Cou, John Mauceri and Rossen Milanov. Tucker prepared the chorus to perform Mahler’s “Symphony of a Thousand” for Yannick Nézet-Séguin and the Philadelphia Orchestra on the 100th anniversary of the U.S. premiere with the orchestra and Verdi’s Messa da Requiem for Marin Alsop and the Baltimore Symphony. Most recently, Tucker prepared the choruses for NSO performances of Beethoven’s Ninth Symphony with Christoph Eschenbach and for Carmina Burana with incoming music director Gianandrea Noseda. 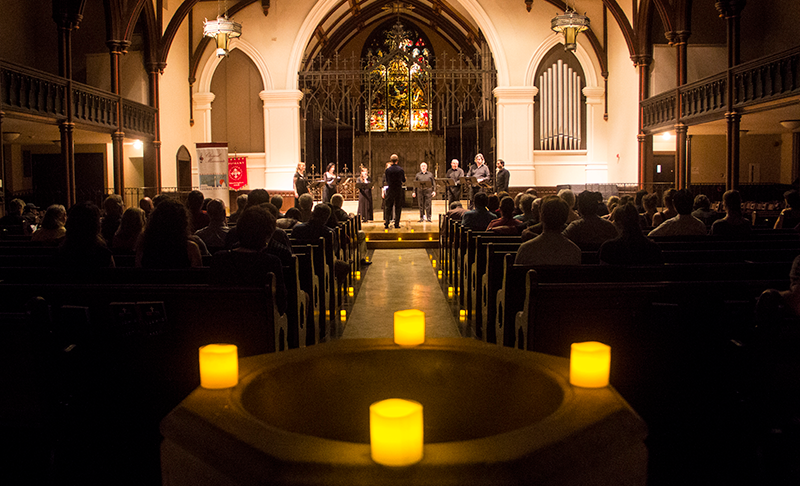 Deeply committed to supporting new music, Tucker continually programs world premieres, Choral Arts commissions and performances of recently composed works. 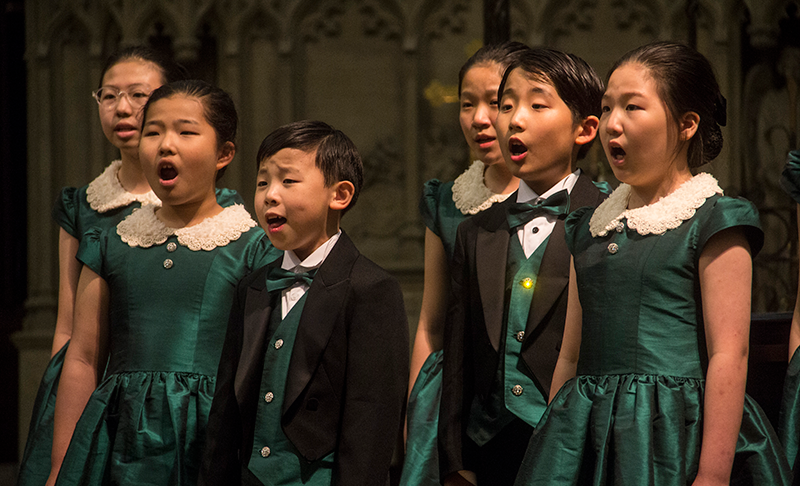 Prior to his tenure with Choral Arts, Tucker commissioned and premiered more than 30 works from composers such as Ernani Aguiar, Bernard Rands, Steven Stucky, Augusta Read Thomas, Carol Barnett, David Conte, Libby Larsen and Chen Yi. 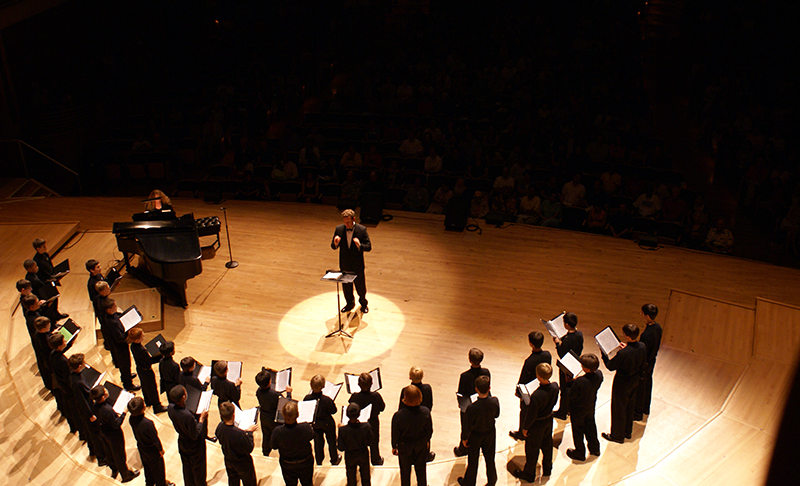 Prior to his engagement with Choral Arts, Tucker was the P.E. 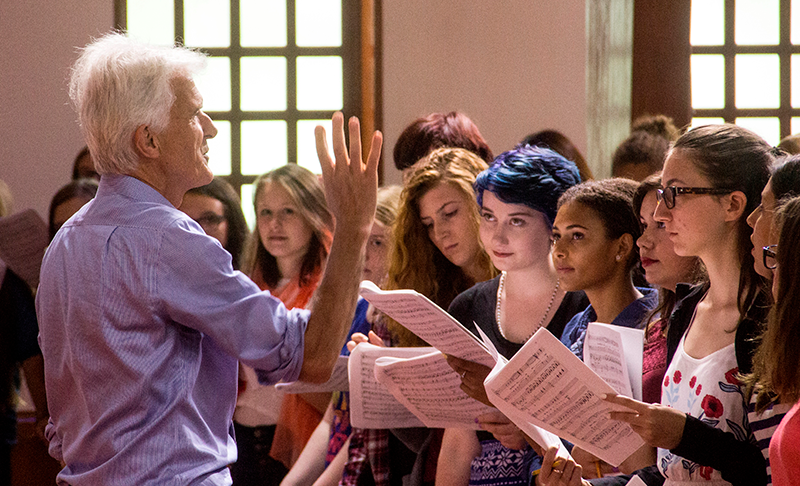 Browning Director of Choral Music at Cornell University. Hailed as a “virtuoso” and “intensely soulful” by the New York Times and “spellbinding” by the New Yorker, Syrian-born Kinan Azmeh, Classical Movements’ inaugural Composer-in-Residence, was the first Arab to win the premier prize at the 1997 Nicolai Rubinstein International Competition, Moscow. 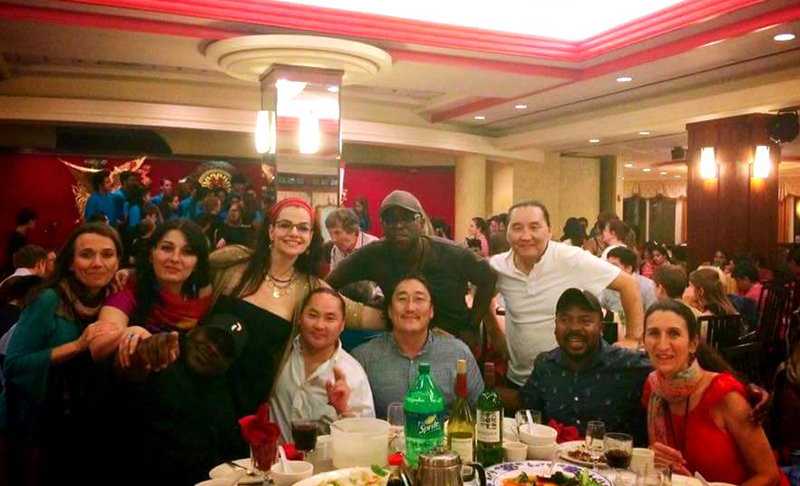 A student of Charles Neidich, Azmeh is a graduate of the Juilliard School and both the Damascus High Institute of Music, where he studied with Shukry Sahwki, Nicolay Viovanof and Anatoly Moratof, and Damascus University’s School of Electrical Engineering. In 2013, Azmeh earned his doctoral degree in music from the City University of New York. 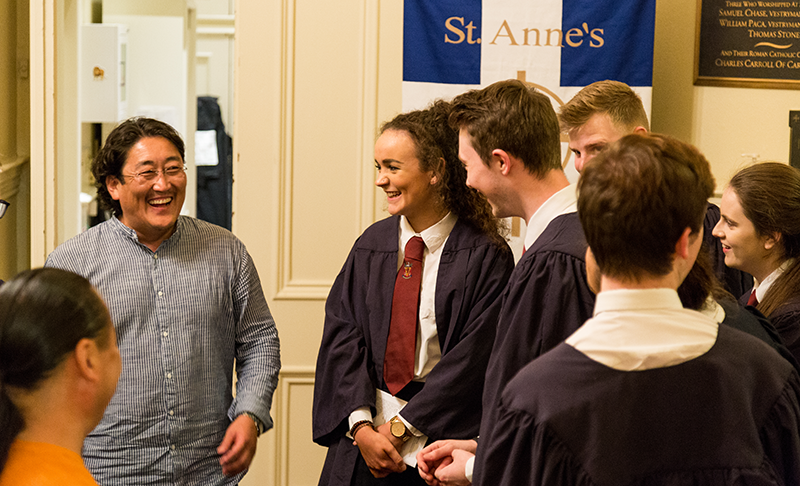 Having appeared as a soloist, composer and improviser in the most prestigious concert halls in the world, he has also shared the stage with Yo-Yo Ma, Daniel Barenboim, John McLaughlin and Djivan Gasparian, among others. 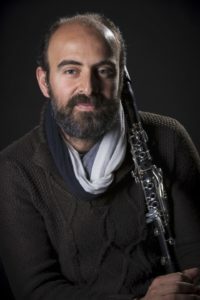 Azmeh is a member of Yo-Yo Ma’s Silk Road Ensemble, with whom he won a Grammy in 2016, and leads two of his own bands: Hewar and Kinan Azmeh CityBand. South African composer Qinisela Sibisi is a versatile musician, equally at home in various genres: classical, jazz, soul, gospel and traditional African styles. 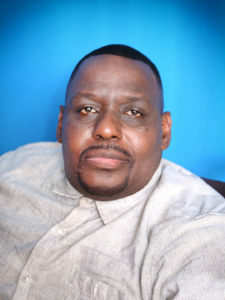 With his music degree and a post-graduate teaching qualification from the University of Zululand, Sibisi has been an educator, choirmaster, conductor and adjudicator since 1984. Currently, he serves as a senior music lecturer at Esayidi TVET College in KwaZulu-Natal. In addition to the world premiere of Let the New Age Dawn at Classical Movements’ Serenade! 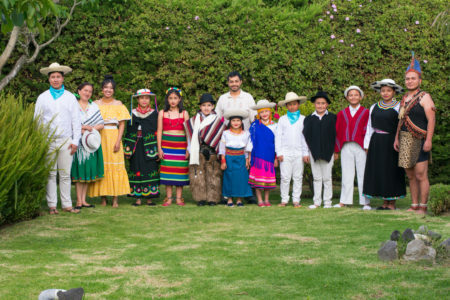 Choral Festival, 2018 will see the staging of his first opera, Uqomisa Iliba. 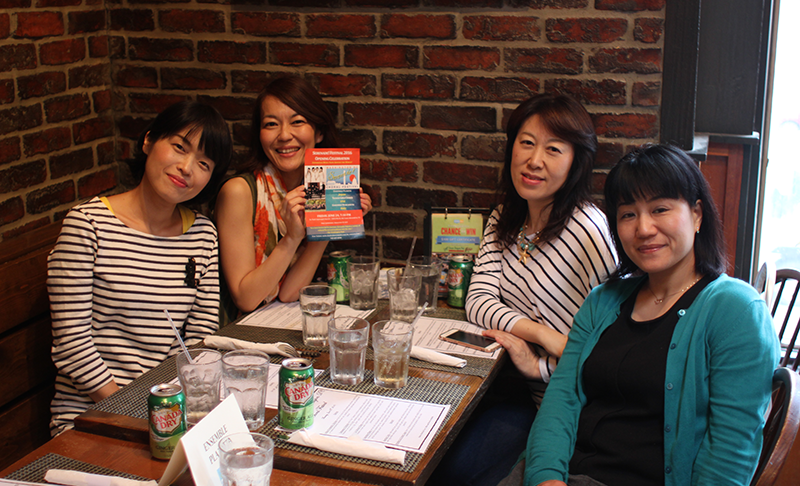 It was a very special pleasure for us to have been involved in Serenade! 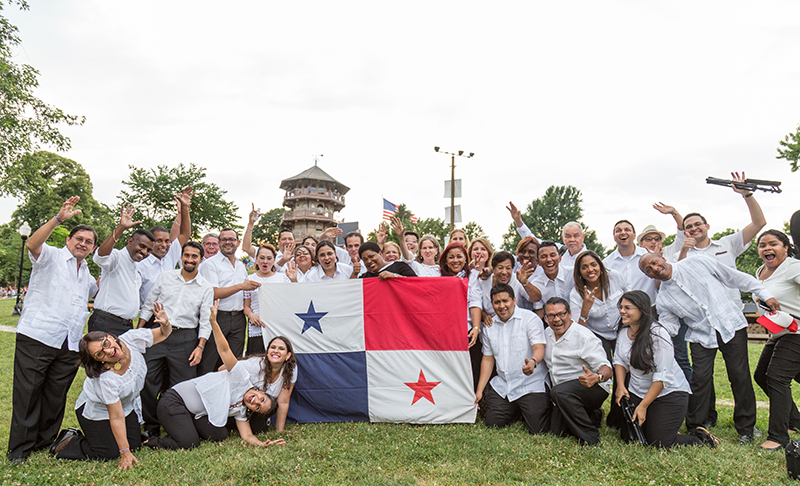 It was an enjoyable, instructive and educational experience for us all. 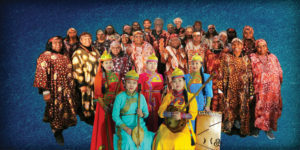 The physical, cultural and psychological distance travelled by the women and men of the Central Australian Aboriginal Women’s Choir from the dust of Central Australia to the world’s most powerful capital and its prestigious stages was monumental, mind stretching and historic, expanding their horizons, enhancing their skills, and widening their friendship circle. 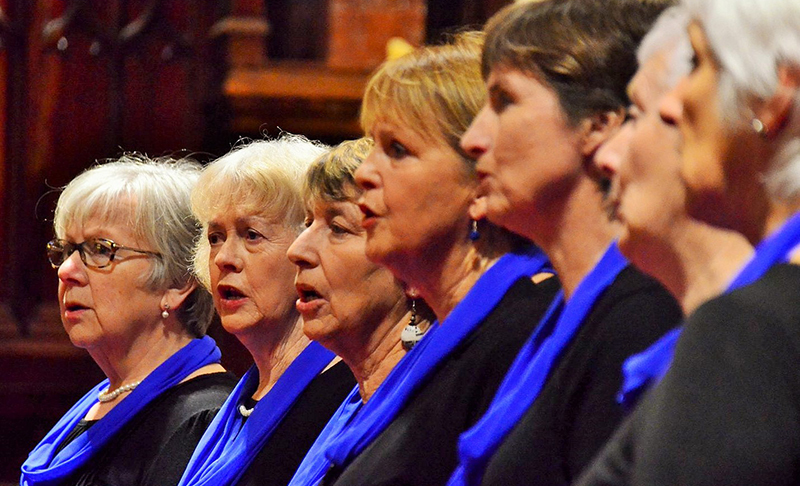 Interested in more information about our Serenade! Festival?